Nothing can hurt a job hunter more than a bad resume and when it comes to resume revamps everybody seems to have something that works for them personally. But as with most things there are general rules of thumb that most seasoned recruiters will say can help land your resume at the top of the pile. 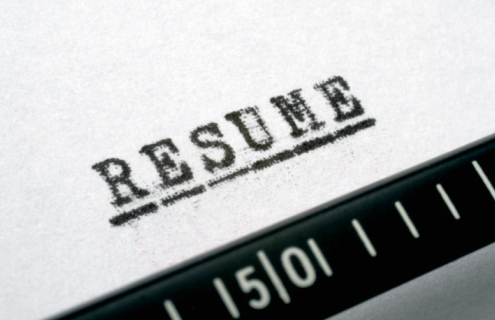 Check out these four simple resume revamp tips and breathe new life into your job search today! Go Into Detail About Your Accomplishments. When it comes to resumes most of us simply list our daily tasks in bullet point fashion and that’s it. However your resume is the main place that you get to sell yourself to a potential employer. They don’t really want to see what you did on a daily basis – they want to see results and measurable outcomes indicating past performance. When you are describing the job that you performed, phrase it in terms of accomplishments. Instead of saying “Assisted director with various projects,” say “Organized and facilitated new social media marketing strategy which helped to increase corporate visibility by 40% in the first two months of implementation.” Get into details about the projects you assisted with and how they helped the department and/or company you worked for.